Kory Kennedy was senior art director working with Andy Coweles, and later the design director of Entertainment Weekly. Now in Lehigh Valley, Pennsylvania, he runs Kory Kennedy Design and a “paint and sip studio,” Bottle & Bottega. 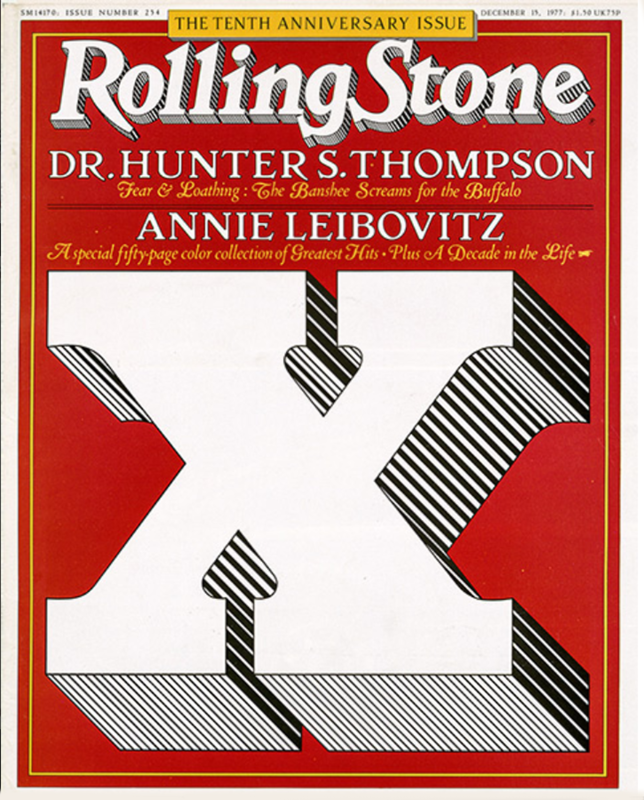 Laurie Kratochvil, the photo editor who expanded Rolling Stone's style beyond its photojournalist routes. Laurie went on to InStyle magazine, before becoming an international visual consultant. The opening event is a reception Thursday, May 24, at 6:30 pm in Chelsea. (By invitation only. If you're registered and have not received the invite, please contact us.) The conference on the 25th begins with coffee at 9:00 am and presentations at 10:00, with a 90-minute break for lunch. The program comes to a close at 5:30 pm. John Williams, Lloyd Ziff, Vincent Winter, Roger Black. Brand typography needs to be challenged to remain strong, and there have been disruptive periods in the magazine's design direction. Andy Cowles and Joe Hutchinson will talk about the pros and cons of consistency and innovation. Chris Austopchuk’s love of magazines has impelled him to publish a luxurious style quarterly, Spirt & Flesh—in his spare time. He will try to answer questions like: Why print magazines? Will they survive? How can you adapt the magazine idea in digital form? What’s next? John Williams, Roger Black, Fred Woodward, Andy Cowles, Joe Hutchinson. Hotel: A discount is available at the Hyatt Herald Square, on 31st Street just east of Sixth Avenue. You'll be sent the code and reservation link when you register. Last day: A ticket is only $129. 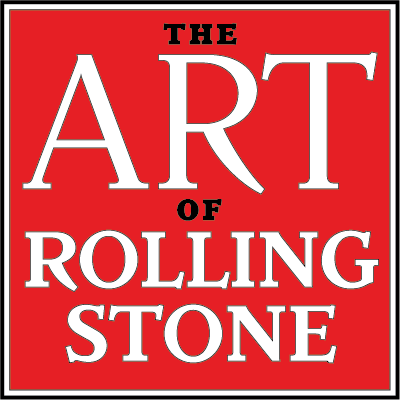 You can join TYPE magazine today and get a ticket to The Art of Rolling Stone for just $139. As a member you will receive the print issues of the magazine produced in the next 12 months. (We hope to have No. 2 off the press in time for this event.) This combination offer is available through May 24. Tickets will be available at the door for $149. TYPE members, and members of sponsoring design associations (TDC, SND, SPD, and Type Thursday) are eligible for a discount. Watch for an e-mail message with the checkout code. Any questions? Contact TYPE Magazine. This story was posted by The Editors of TYPE. If you like this story and others posted here, join us! TYPE is non-profit, supported by members, sponsors . . . and advertisers. Charter Membership is now only $29 in the US ($59 outside). Your contribution makes it possible to distribute the quarterly magazine, build a new web site, and plan events all over the world.